Lukeaa had the most liked content! I'm looking for a 172-182 airbag control unit # 8200375763. Last hurdle to get registration. 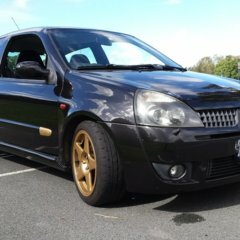 Hi guys recently purchased a clio 172 cup and am new to the game, perhaps see you at the meet ups ! !